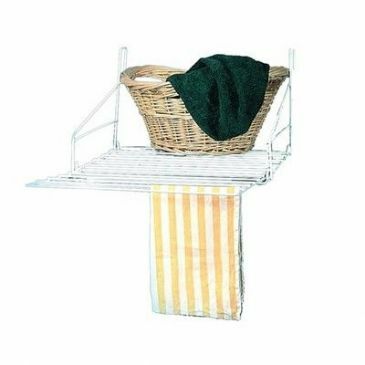 Colt 3 tier Tubular Concertina Airer. Silver powder coated with Lilac plastic parts.14m drying capacity. 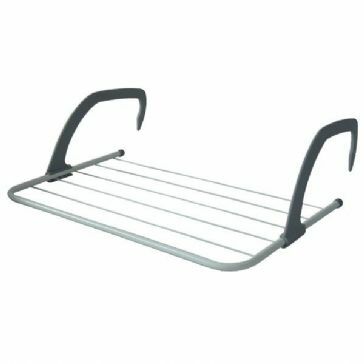 Folding/ Adjustable Arm Airer. 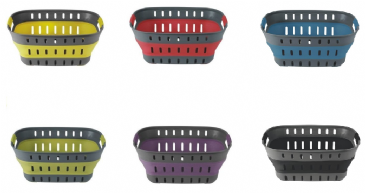 Suitable for Radiator/ Balcony/ Caravan Window. 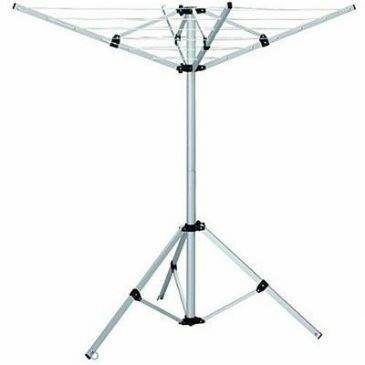 Silver Powder Coated with folding black plastic arms. 3m drying capacity. 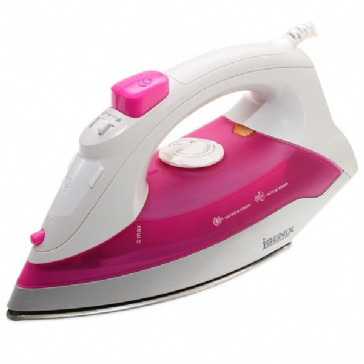 Igenix 1200w steam iron, white/pink. 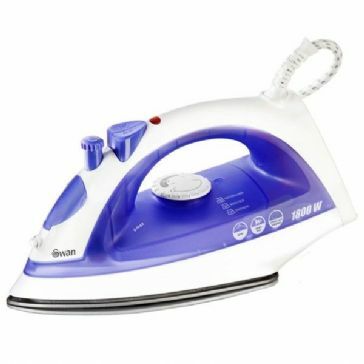 With a compact design, this iron is ultra convenient whilst still featuring all of the functions you could need, like an adjustable temperature control and a powerful shot of steam to make ironing any fabric easy. 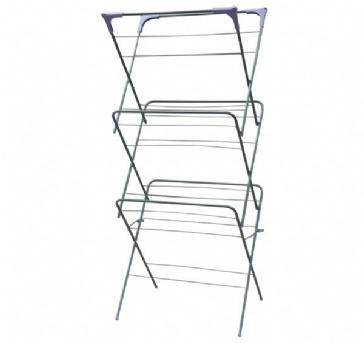 Make laundry day a breeze with the 1800W Purple Iron from trusted homeware brand Swan. 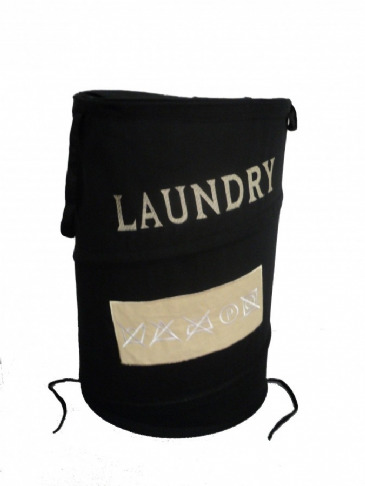 With variable steam control as well as spray, dry and steam functions, there is an ideal setting no matter what fabric you are tackling.